The eyes are often thought of as being weak and fragile things. They can however stand up to a lot of abuse. But the eyes are no doubt one of the softer, more vulnerable parts of the body and can suffer from many conditions. 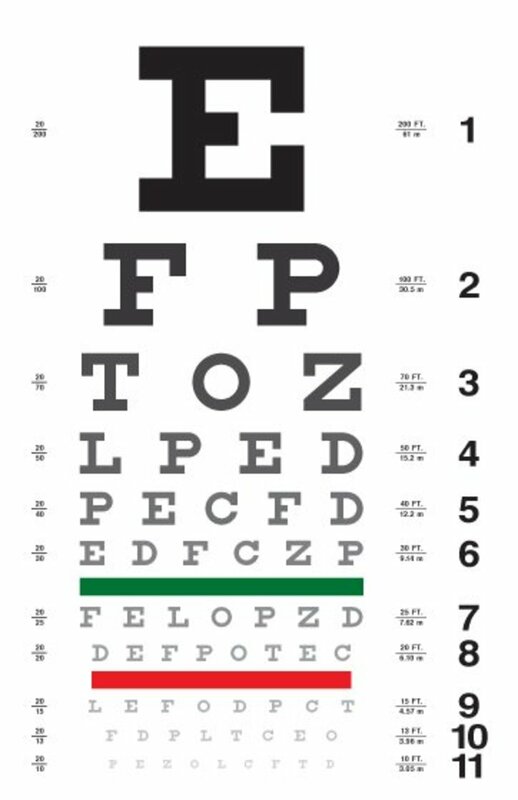 One of these is dry, itchy eyes often experienced when one is suffering from Dry Eye Syndrome or DES, of which there are several different types. I would imagine Intermittent DES is among the most common. I have suffered from this condition myself on and off for the past year or so and I can tell you it is rather unpleasant. 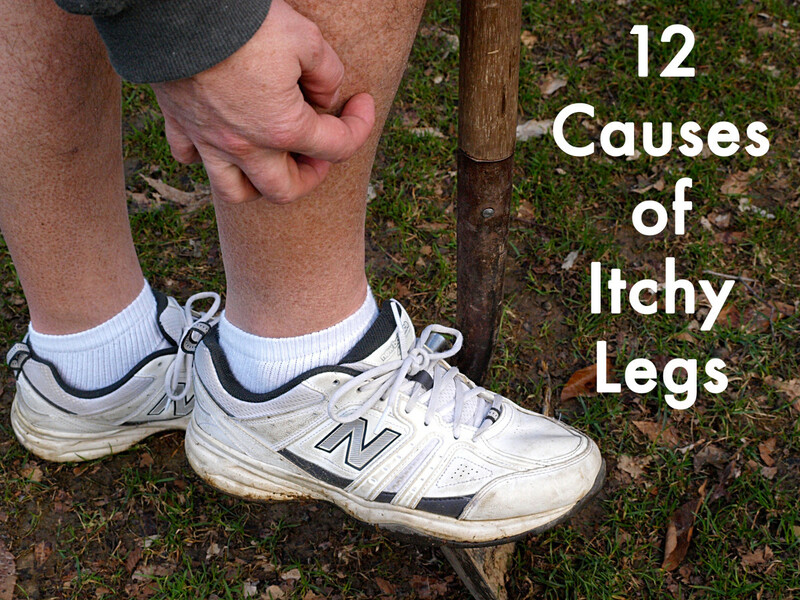 Let’s look at some of the causes of this condition. 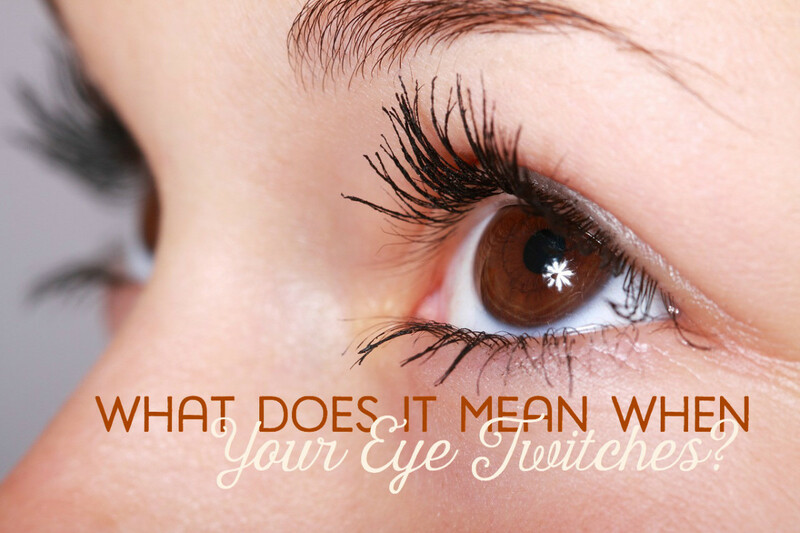 Your eyes feel sensitive or sore. They appear bloodshot or reddened. They feel dry, itchy, and like they're burning. You want to scratch or rub them all the time. 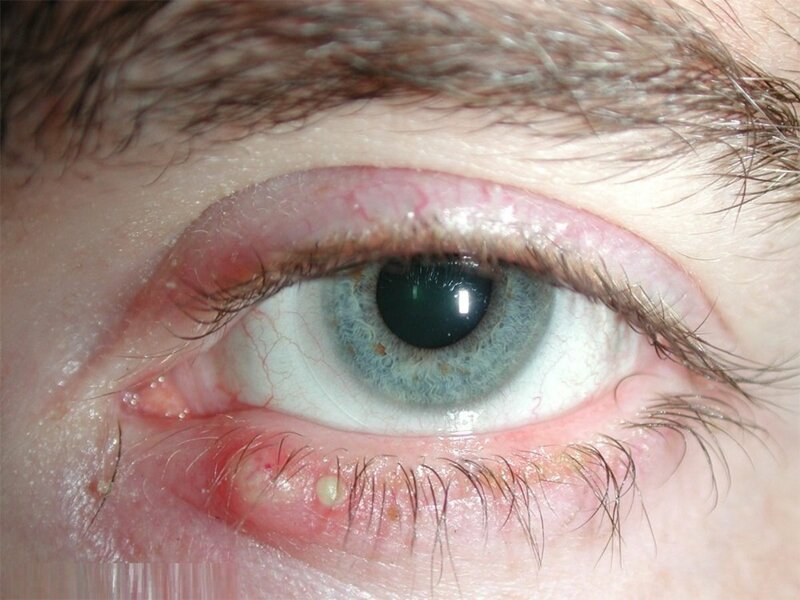 The eye lids have scratches or cuts with redness and swelling, and even bleeding. At times the eyes can even have friction burns and they tear or sweat, as a result of the rubbing. 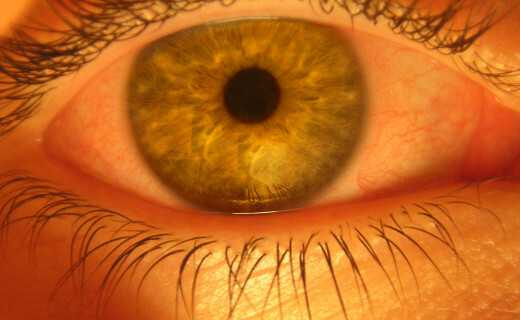 What are some of the causes of dry, itchy eyes? Dusty conditions – indoors or outdoors. Exposure to the elements, wind, etc. Medication – whether topical or ingested. Glare from computer or TV screens. Wear these outside to reduce eye irritation. If this condition worsens while indoors at home or work, then you should try to do a bit of dust removal. It is recommended that you vacuum the house or office space at least once a week to get rid of the build up of dust. It would be difficult to get rid of all the dust there is outside that you encounter, but at least wear sunglasses outside – because you should. 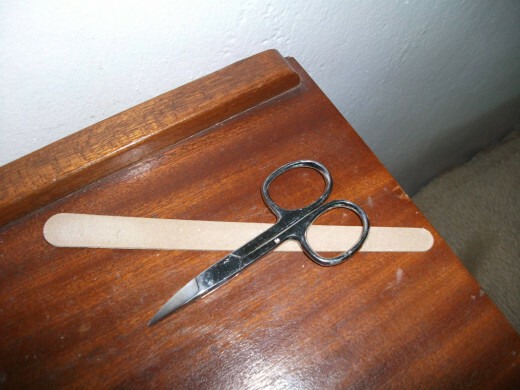 This might reduce the amount of dust that can enter or irritate the eyes. This will also help protect your eyes from the harsh sun’s rays and wind, which might also further irritate your eyes. Some medications or solutions, such as a shampoo, may cause dry eyes as a side effect. Consider coming off of the offending medication if the issue persists. Often this can be a topical solution, that one will put on the face, or scalp. Be careful not to rub any of this in your eyes. Some common ones are face creams and masks, where you might suffer an allergic reaction. If this is a topical solution you have to apply to the scalp before bed, then make sure you at least wear a hairnet, and preferably a sleeping mask too. This can help prevent scratching or rubbing in your sleep! Always test out a topical solution by putting a bit on your skin. If that area develops a rash or other irritation, then don't use that solution. You shouldn't touch your facial orifices (eyes, nose, and mouth) with your fingers. Rather use a cotton pad or tissue if you need to. This will lower the risk of picking up an infection because this is how germs enter the body, and it will lower the risk of irritating your eyes. If you must touch your eyes, wash your hands first, because you don't know what substances might be on them. One of the most common causes of this condition is glare from your PC or laptop’s screen. If you find yourself getting frequent headaches as well as sore, red, itchy eyes, then this probably means that you’re either working too much at your PC, or you need to either wear some protective glasses with anti-reflective lenses for working at your workstation, or you need to adjust the brightness settings for your monitor. This is rather easy to do. You can either use the help of calibration software or you can just manually lower the brightness settings, by fiddling with the buttons or dials at the bottom of your monitor, if it’s a CRT or LCD screen. For laptops, depending on the make and model, you may have buttons, or you may have an on-screen menu where you can easily select and adjust the brightness settings. The brightness should actually be rather dull, but you are still able to see and operate the PC properly. Also make sure not to sit too close to the screen, and also see that the monitor is more or less at eye level. If it isn’t then you should find a more suitable surface, or adjust the height of your office chair if possible. Also make sure to take frequent breaks from your workstation - say a 15 minute break every hour, and blink as much as possible. This will help to stop the drying out of the eyes. Also see that both the resolution and font on the screen is big enough and you have enough light. Sometimes a lack of lighting can be to blame when it comes to eye strain. Then again, too much light can do the same. 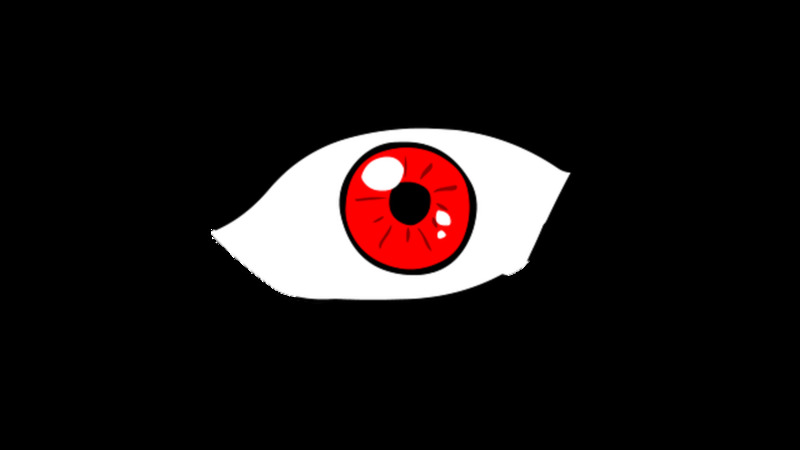 Blink profusely and look away from the TV screen during commercials, or during loading screens when playing video games. Getting the problem of dry, itchy eyes solved might take some time. It’s often down to a process of elimination when it comes to finding the responsible cause. In the mean time, how do you give yourself some relief from this condition? Wrap some ice cubes in a paper towel and apply this gently to the eyes, focusing mainly around the eye. Be gentle. This will reduce some of the dryness, and will also reduce the swelling, if there is any. Use eye drops, like Natural Tears. This is basically Saline solution. It has to be safe to use every day. If it contains cortisone, then it probably wouldn’t be recommended to keep using it for more than a few days at a time. 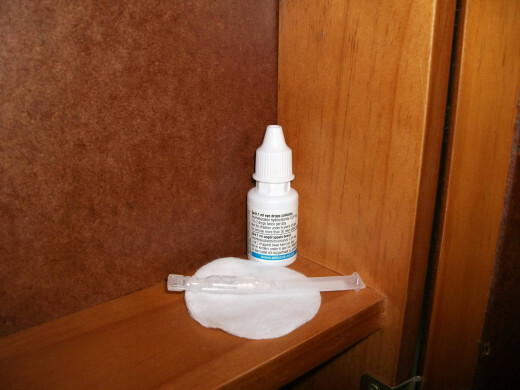 Eye drops often expire about 30 days after opening, but you can prolong this by putting the stuff in the fridge, where it will keep nicely. Use cotton pads to dab your eyes. Be gentle, though. Don’t rub them, because even with extra soft cotton, the fibres bunch up after a while to form a ridge, which can feel great initially, but you just end up scratching your eyes which will make things worse in the long run. You can even wet a cotton pad by holding it under the tap, and apply it to your eye, just holding it there, to help with dry eyes. Don’t use tissues, serviettes, paper towels (apart from wrapping the ice cubes in) or anything else for use on your eyes, especially if you intend to rub them. You may think tissues are soft, but they’ll just make things worse. You can end up with friction burns on your eyelids, if you’re not careful! Also make sure to keep your fingernails trimmed. Having longer nails is bad if you keep scratching your eyes all the time. You can use a cream to put on the eyelids and around the eyes, but check with a GP or pharmacist to know whether it's safe to do so first. There's something to be said about drinking caffeinated drinks like coffee and tea. It's been said that doing to will help bring moisture to the eyes, increasing tear production, which helps when they are dry. If the issue persists, you may wish to consult a GP, and consider seeing a specialist such as an ophthalmic surgeon and/or a dermatologist. Do you suffer from dry, itchy eyes? I have in the past, but not currently. No. I haven't ever had this problem. Very good article. I have dry eyes and am using a number of remedies that you speak of. "I have never been one to wear eyeglasses"
Thanks for the useful hub here. My eyes seem to stay irritated, most likely due to allergies and dust. However, I have never been one to wear eyeglasses, so there you go. Glad you liked the article. There are a few other hubs here on HP that cover the subject too, so make sure to do a search. Great information, I have chronic dry eyes, but have yet to find a solution. I'll try some of your suggestions.